Welcome to Inca Ties, the one and only online tie store that offers unique neckties for men handmade in Peru. 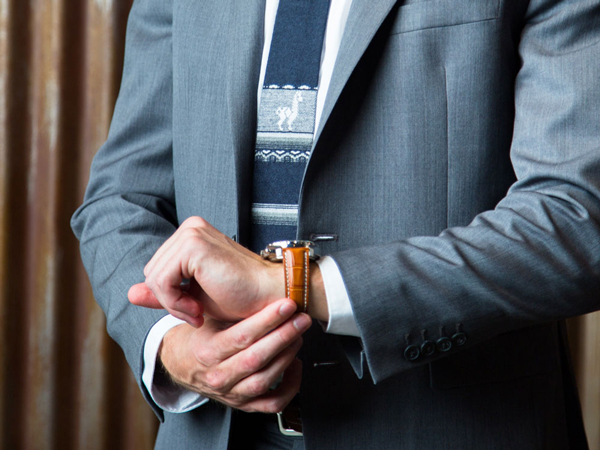 These novelty ties are woven from alpaca wool or high quality cotton. 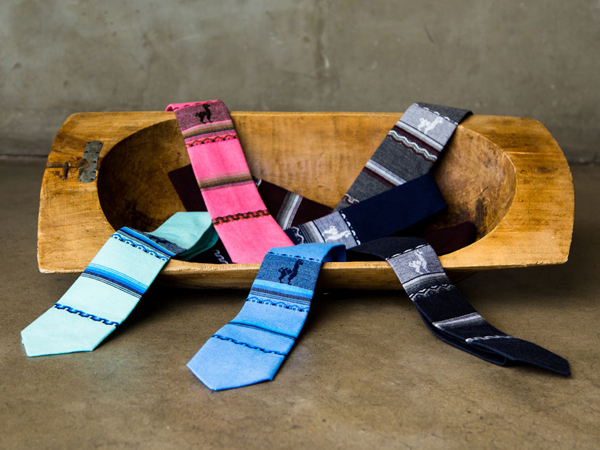 Whether you need a missionary tie, a gift for a friend, or a unique tie for yourself our llama ties can’t be beat! Check out our best selling skinny wool ties.